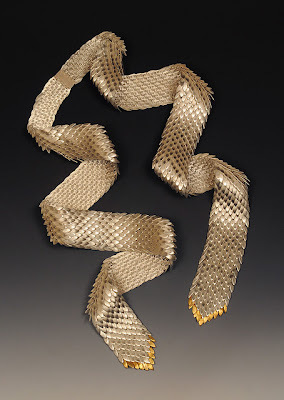 My scale necklace is a finalist in the 2011 Saul Bell Competition in the silver category. The piece is at my parents house in the US, so I'll have them send it in for the final judging by mid January. The winners will be announced at the beginning of June 2011.